A few weeks ago I bought a 4 pack made by Devil’s Peak Breweries. They are all so different, you should try them all. This beer is one of the best rated beers in the country (according to ratebeer.com). A prominent hop aroma with a citrusy, floral, resinous, piney, and passion fruit character derived from the American hops. It has been judiciously dry hopped to add aroma. Some clean malty sweetness but generally a lot lower than that found in an English IPA. Smooth medium-bodied mouthfeel without hop-derived bitterness, although moderate carbonation can combine to render an overall dry sensation in the presence of malt sweetness. Colour is medium gold and appearance is clear. Good head with white to off-white colour should persist. 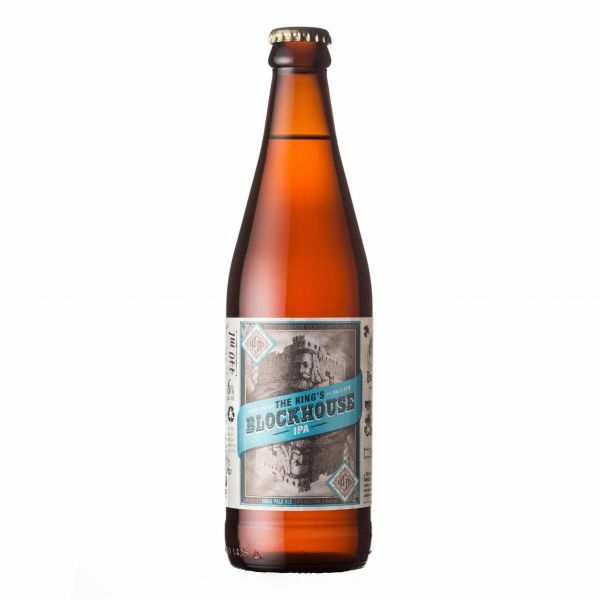 I really liked that it had a strong sweet/bitter combo, with it’s granadilla and pine nut nose, and sweet malt taste with some bitterness balance things out. Like an American pale ale with more body, more caramel richness, and a balance more towards malt than hops. This is my favourite of the 4, and I think it’s underrated – and that makes me glad: more for me! 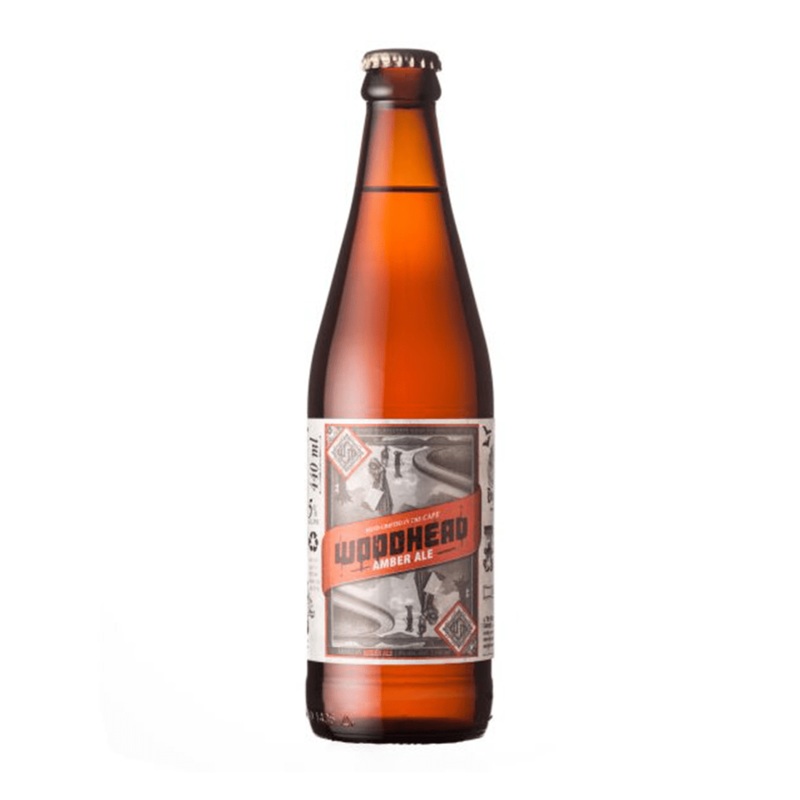 One of the best descriptions I’ve read of the Woodhead is: “It’s all blood orange and sweet ginger snaps in the mouth…”. How fantastic is that?! Definitely need to stock up on this one. Of the 4, the Woodhead often gets rated the lowest. So sad. A refreshing, medium fruity/spicy ale with a distinctive yellow-orange color, highly carbonated, well hopped, and dry with a quenching acidity. This has a great golden colour but it’s got quite a bitter yeasty, slightly sweet taste. I would say this is a bit of cult classic – you either really enjoy it, or you quickly move on. This is beer for all occasions, and among my friends it goes down really well. It’s the “smart-casual” of these 4, with it’s floral nose, and malty fruitiness in the taste, it’s a good beer, that I would happily have my fridge stocked with. By the way, I’d love to meet you on Twitter, and if you enjoyed this post, please share the love and share it on Facebook, or Twitter. Let us know when you are next in Woodstock and you can come test more beers at The Taproom. That sounds fantastic, I look forward to it!